The plants and animals cannot live in Dead Sea due to the high level of salinity. That’s why the lake is called Dead Sea. 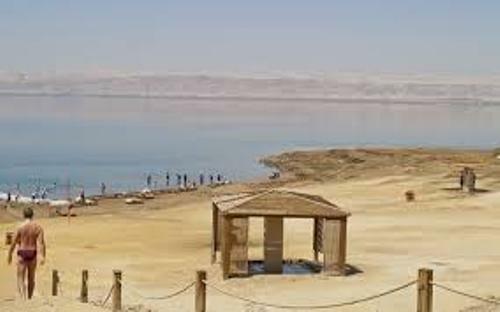 The width of Dead Sea is measured at 9 miles or 15 km. The length reaches 31 miles or 50 km. Dead Sea is considered as one of the attractive places in the world. 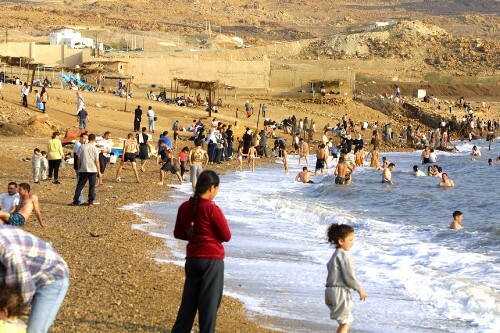 The people who live around the Mediterranean basin like to visit Dead Sea. It was considered as a refuge for King David based on the Bible. One of the first health resorts in the world is located in Dead Sea. The first one was established for Herod the Great. There have been many products created in Dead Sea. The potash used to create fertilizer as well as asphalt for mummification of ancient Egypt were from Dead Sea. The herbal sachets and cosmetics are made of minerals and salt of Dead Sea. When swimming on Dead Sea, you will float. The water density reaches 1.24 kilogram per litre. 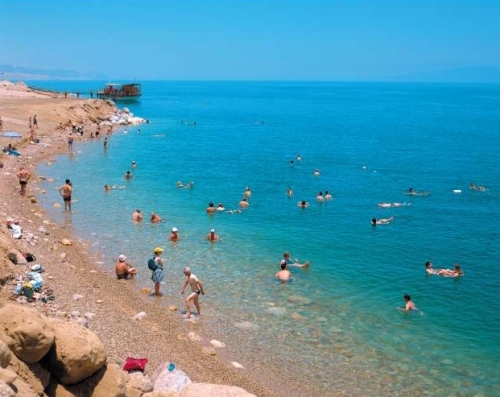 There are fifteen hotels owned by Israel along the shore of Dead Sea. In 2012, the total revenue owned by the hotels reached $291 million. You can find nine hotels on the Jordanian side. There are 2,800 rooms available on the hotels to serve the customers. Get facts about Cwm Idwal here. Even though the macroscopic organisms cannot be found here, you can spot the microbial fungi and bacteria here. Find facts about Dartmoor here. There are various animals which can be spotted living on the mountain around Dead Sea such as leopards, foxes, jackals, hyraxes, hares, and ibex. 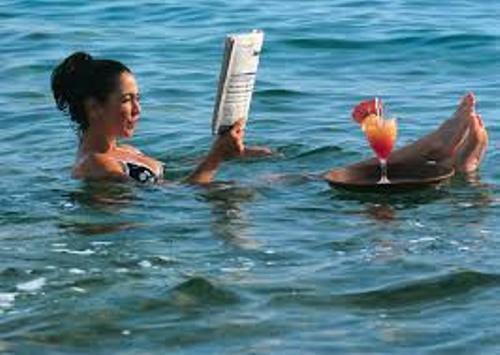 Do you enjoy reading facts about Dead Sea? If you want a perfect destination to visit when you are in Somerset, England, check Facts about Cheddar Gorge.